Our Headquarters is in Acton, MA. 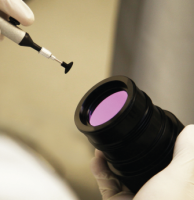 Our main facility is located in Acton which is dedicated to optical fabrication, lens design/manufacturing, and demilitarization. Novotech has a second facility in Lakeside, AZ. 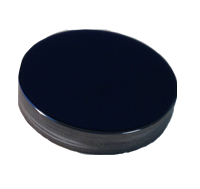 This facility is dedicated to precision polished and wafer manufacturing. 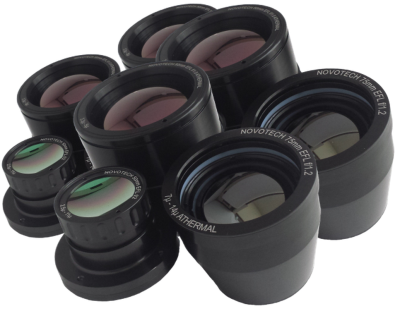 Novotech, Inc. is an Electro-Optic/Infrared (EO/IR) manufacturer of lenses and optics. We service the commercial, Aero Space, and defense industries. We offer life-cycle solutions for EO/IR systems to industry leaders, Military/Civilian Program Managers, and OEMs. 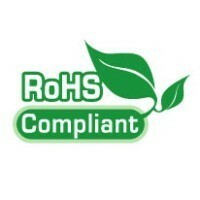 Novotech started as an IR Materials supplier. 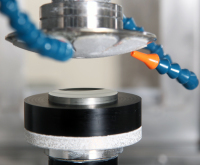 Through the years, the company has acquired the capabilities to fabricate optics, design and manufacture Lens assemblies.